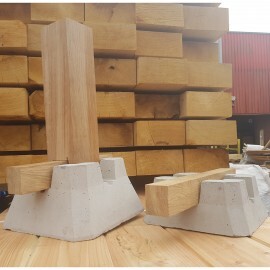 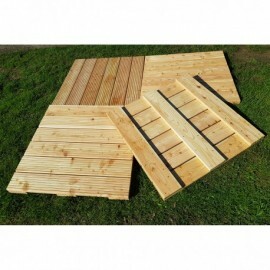 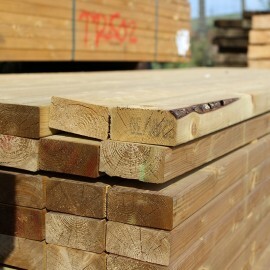 Our superior quality 145mm Green Treated Nordic Redwood Decking Boards are not just beautiful in appearance, but due to the very slow rate that the tree grows at and being treated with Tanalith E, they are highly durable - even in English conditions! 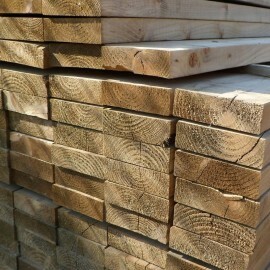 Pressure treated with Tanalith E protects the timber against fungal decay and insect attack. 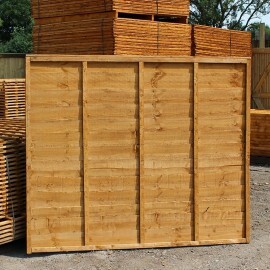 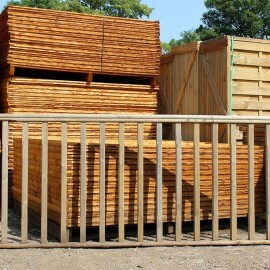 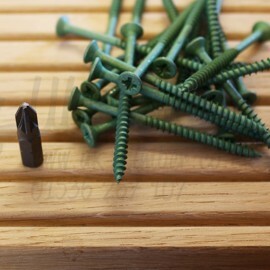 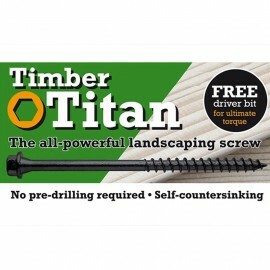 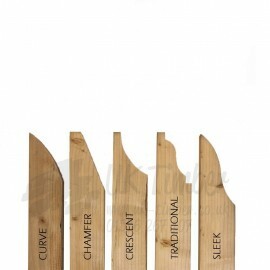 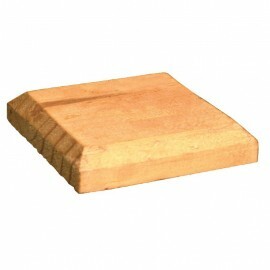 The treatment penetrates deep into the structure of the timber to create a robust and uniform envelope of protection. 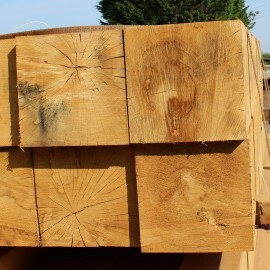 The freshly treated timber will show a colour variance initially, however upon external exposure, the green colour slowly weathers to a warm, honey brown and in the longer term becomes a natural silver grey. 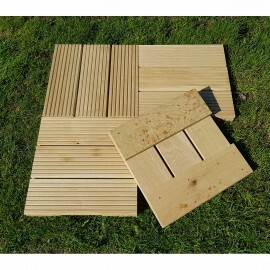 Your decking boards can be either machined with a bevelled edge non-slip reversible profile or planed smooth for a more contemporary effect. 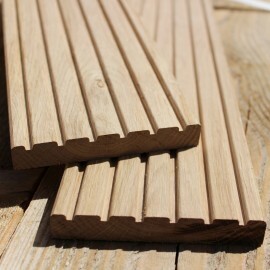 For those finishing touches, we also stock spindles, hand and base rails and ready made complete panels for speed and ease of fitting. 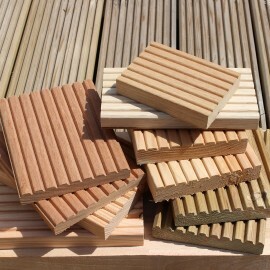 This is our most cost effective decking, that not only looks good, but will ultimately offer you longevity.